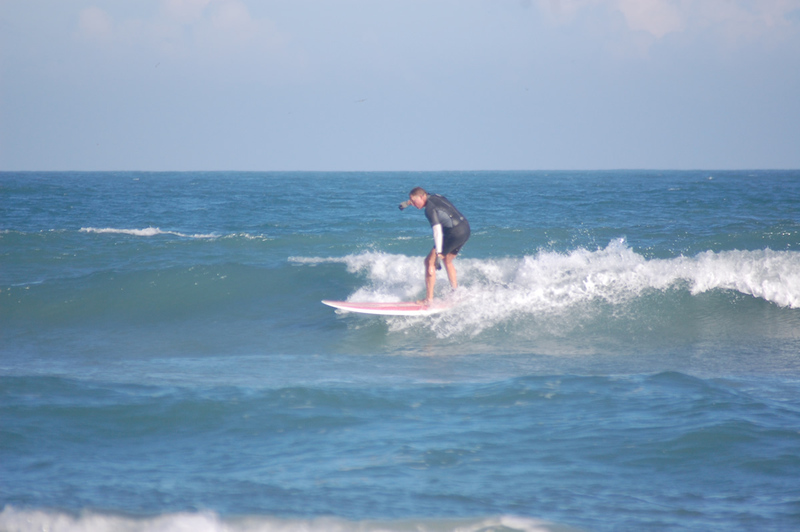 I will share more tonight to see how the swell is coming in. Monday is looking really fun, early. 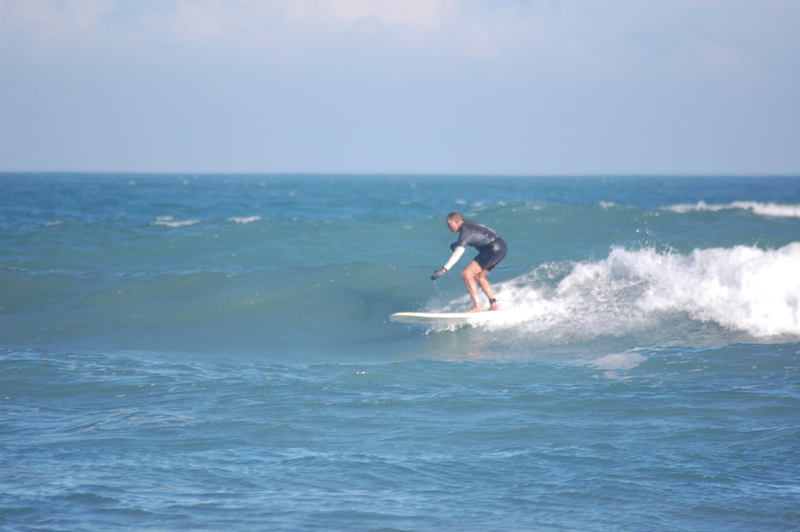 Rib to chest high down south and glassy ! Posted: November 8, 2012 in A Candid Capture of Models/Babes on the Beach, A summary of How the Waves were, All The People and the Surfers, Art, Brevard Barrels - Photos collected, Brevard Huge Swell and Hurricane Photos, Brevard Surf Predictions Cape Canaveral, Cocoa Beach and Satellite Beach, Hightowers and RC's, Miscellaneous Videos, galleries, etc. 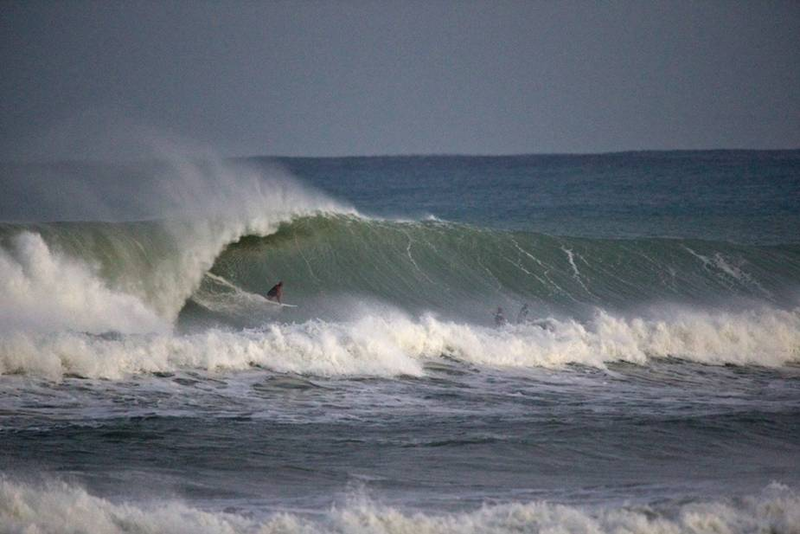 Photo Gallery from Hurricane Leslie, photos by Mike Melito, and one anonymous Boynton Inlet, FL massive wave. 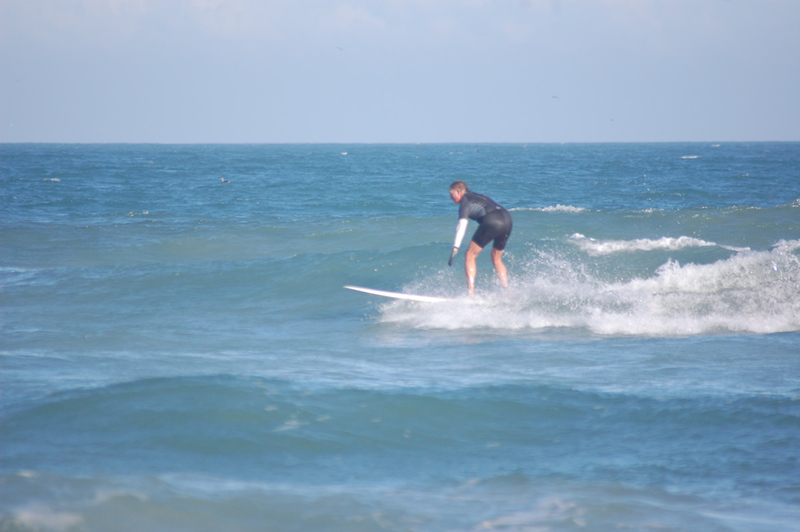 Friday morning , the winds switch from NNW at daybreak, toNorth at 8 to 12 mph until around 10 AM, so we could have some semi-glassy waves, thigh to chest high in the morning, at least somewhere between the Cape and 4rth Street North. South of Minuteman CSWY, North winds are onshore. 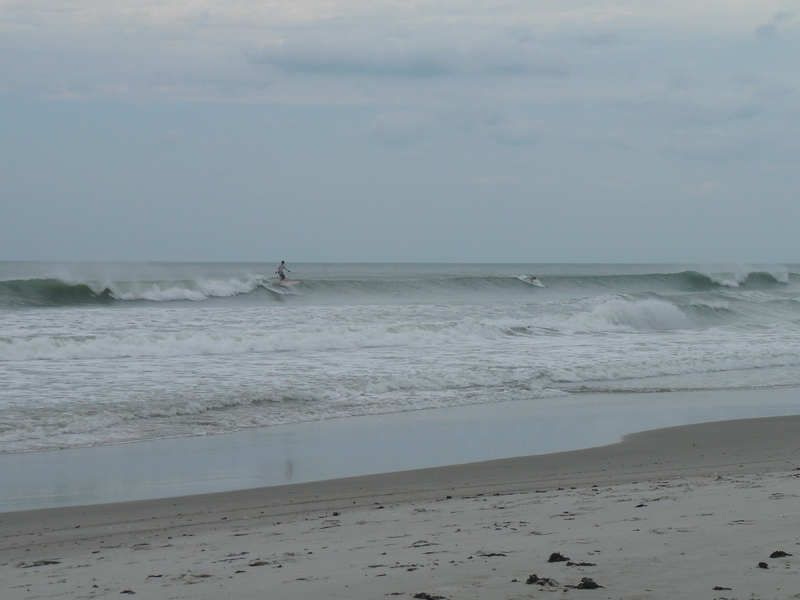 Posted: October 29, 2012 in A summary of How the Waves were, All The People and the Surfers, Art, Brevard Huge Swell and Hurricane Photos, Brevard Surf Predictions Cape Canaveral, Cocoa Beach and Satellite Beach, Miscellaneous Videos, galleries, etc. Being in the right place at the right time, and a prayer. This photo sequence was one of the small to medium size sets from Epic Sunday at Hightowers, with face heights jumping up to 14 every so often. 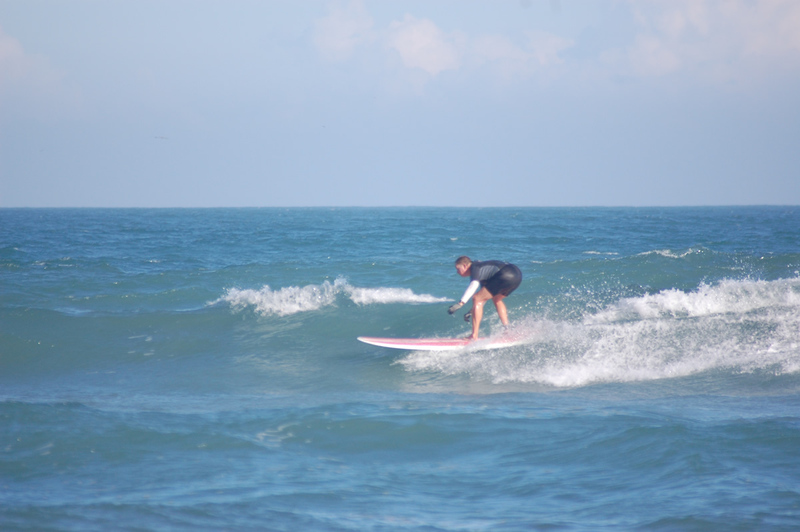 My friends Mike and Cathy, were talking to a woman taking pictures of the perfect swell, and she asked the woman if she would take some shots of me if I paddled out for a few minutes. So we were defintely in the right place at the right time. 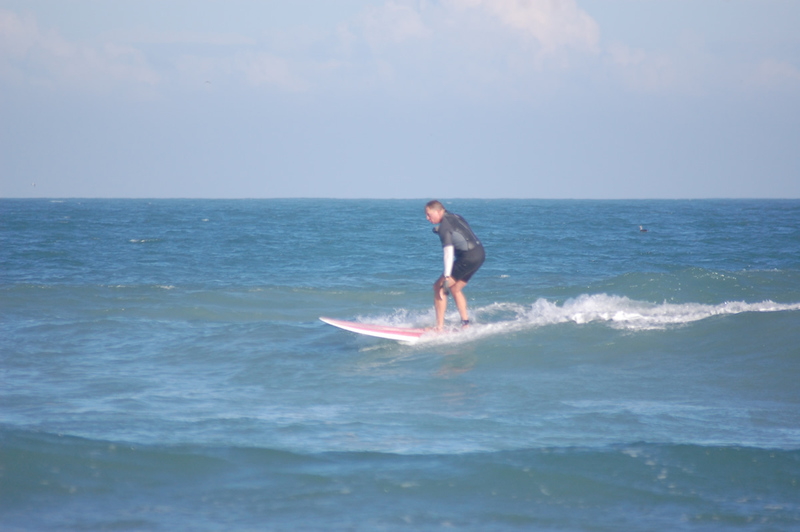 I wasn’t going to paddle out, because I am old :), but a young friend (Seth) I met in the water there a couple months ago in a rib high day, said he would paddle out if I did, so with some perspiration and Old age prayer, I decide to go for it, just to get one wave, and try and avoid the clean up sets (14 to 15 foot faces) on the paddle out, that came thru every 15 or 20 minutes. 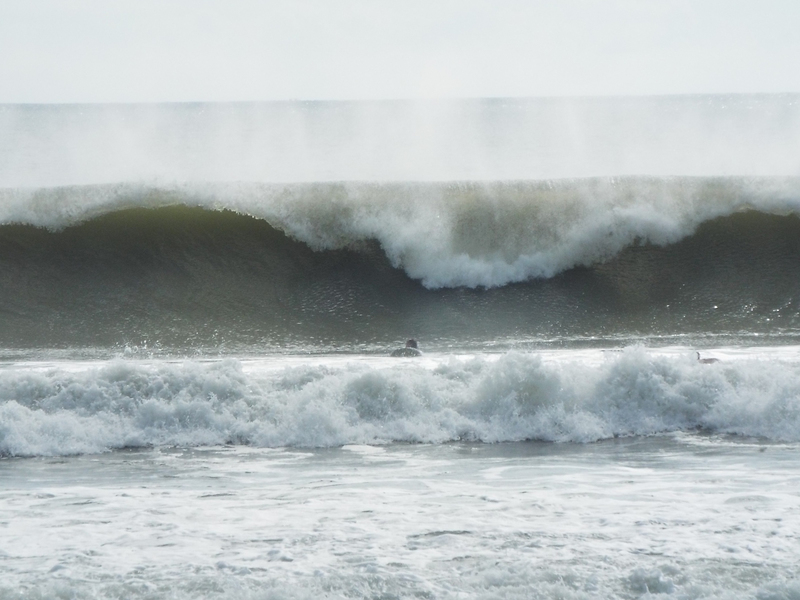 Hurricane Sandy delivered some epic waves on Sunday. Image 2 of 4 shot sequence. 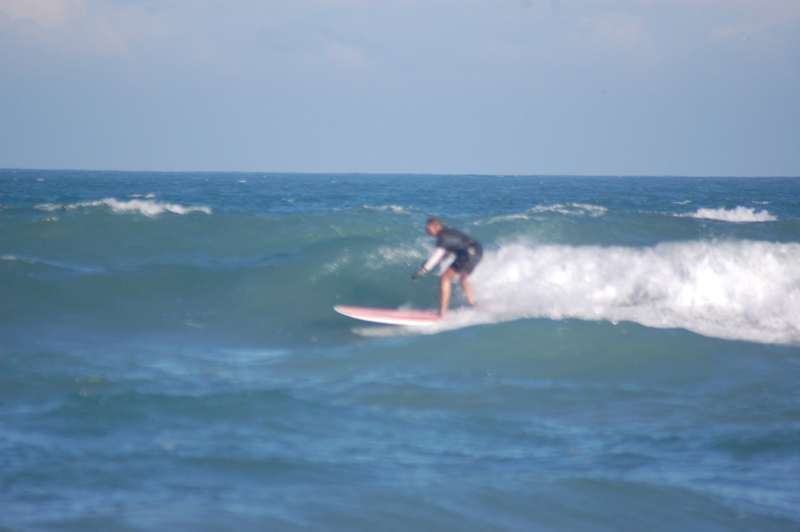 Oldwaverider (Art Hansen), enjoying an epic right at Satellite Beach, Sunday October 28 2012, Image 3 of 4 sequence. 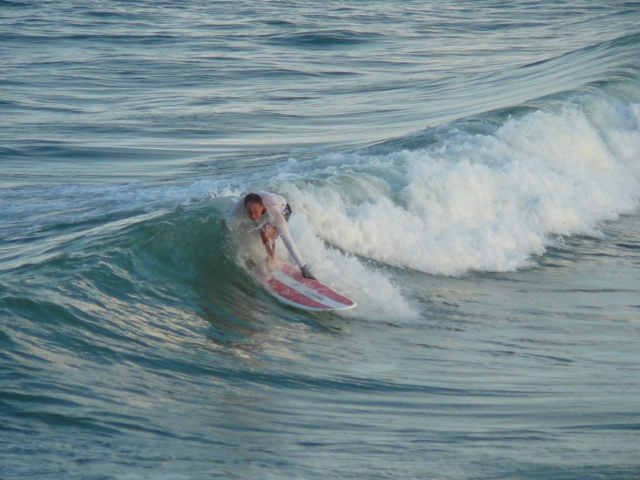 Image 4 of 4, Oldwaverider at Hightowers. 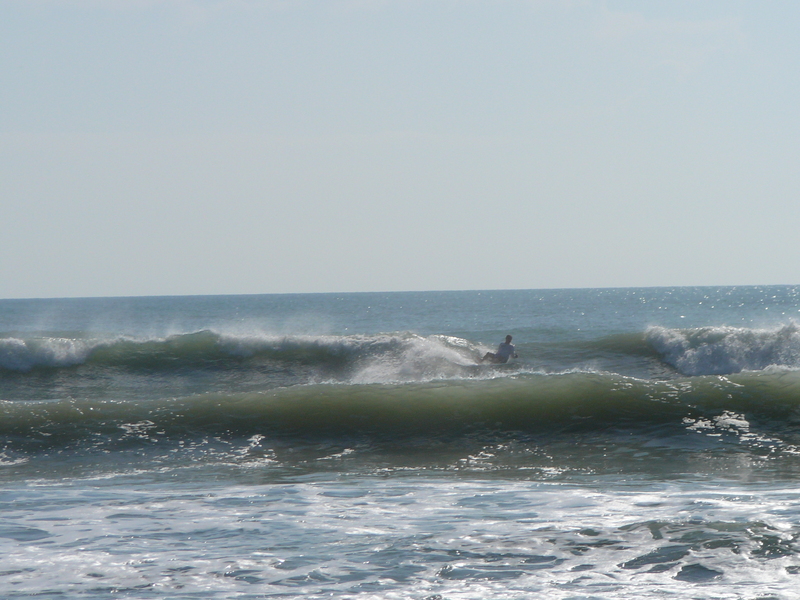 Surf for Tuesday, there should be a little left, waist to chest high from the Cape and going South to Satellite Beach. Winds should be West in the 15 to 20 mph range, thanks to this wonderful cold front. 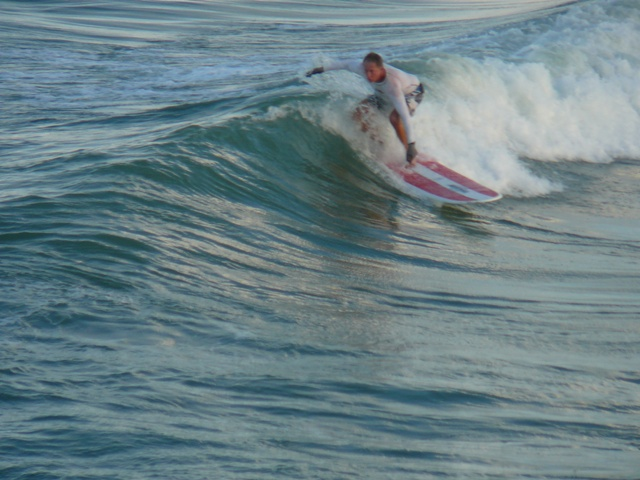 Pretty fun session for sure, from Saturday night the 14th of July 2012. 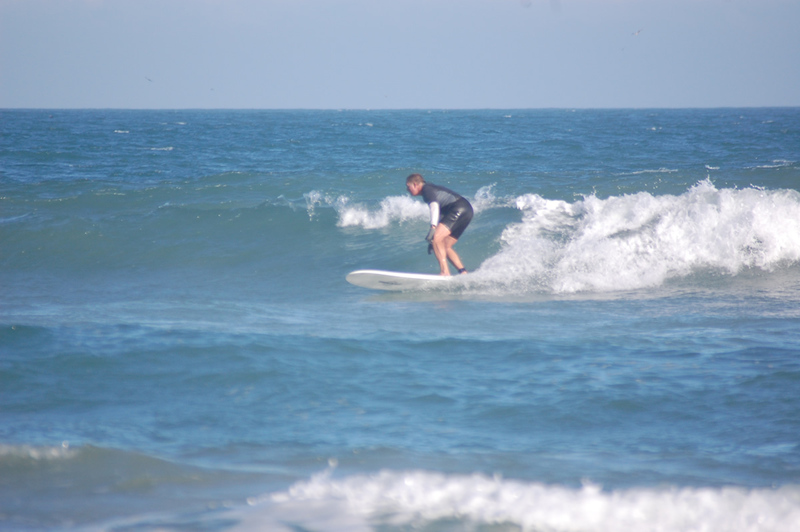 Tuesday looks to be Waist to Chest high going from the Cape to Satellite Beach. Winds start blowing South by Midnight it looks, which is offshore about 8 or 10 degrees in Satellite Beach, but onshore here at the Cape. But by daybreak, it turns SSW around 5 to 8 mph, and I bet we get an hour of SW winds, so the Cape should be clean and fun, and down South , glassy and chest high. Below is the Tuesday morning 7:30 AM, mini cam update. Wednesday ought to have NOTHING!!!!!!!!!!!!!!!!!!!!!!!!!!!!!!!!!!!!!!!! After that, we’ll just see. 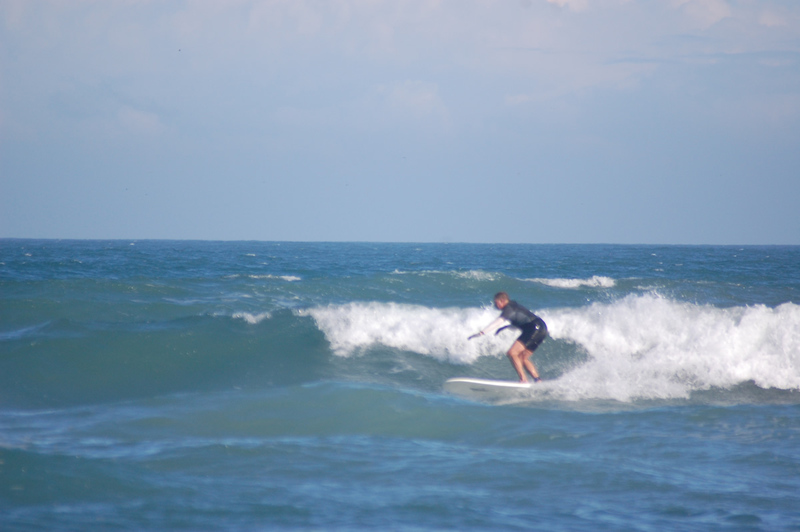 These photos were taken by my buddy Mike Melito from Lakeland, on a fun waist to chest high day back in late May 2012. They were shot at 4rth street North behind his Condo. 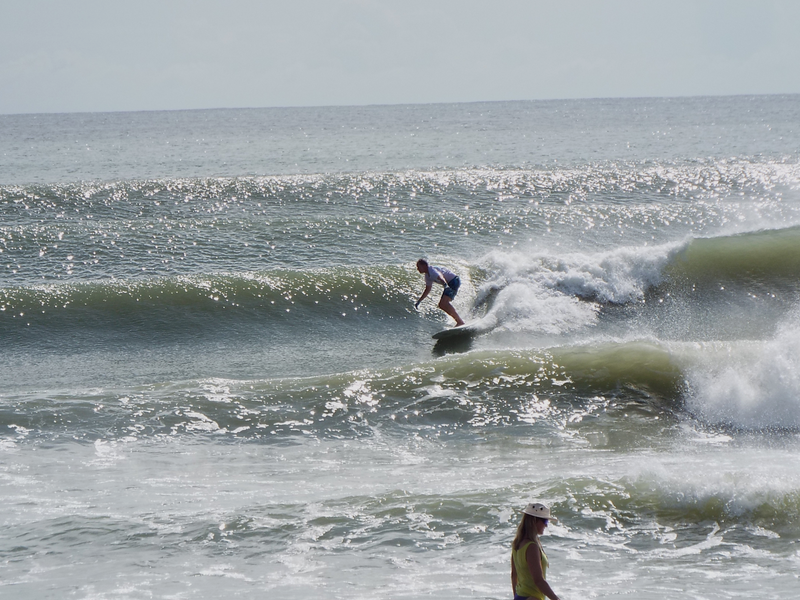 The rest of the week, we have the remnants of Debby that may jump over the state by Thursday and create a slight groundswell for us, very close by out at sea, so no chance of much power, but heh, we have been blessed now with almost 3 years of consistent surf. SUNDAY NIGHT LAZY UPDATE FOR THIS POST . 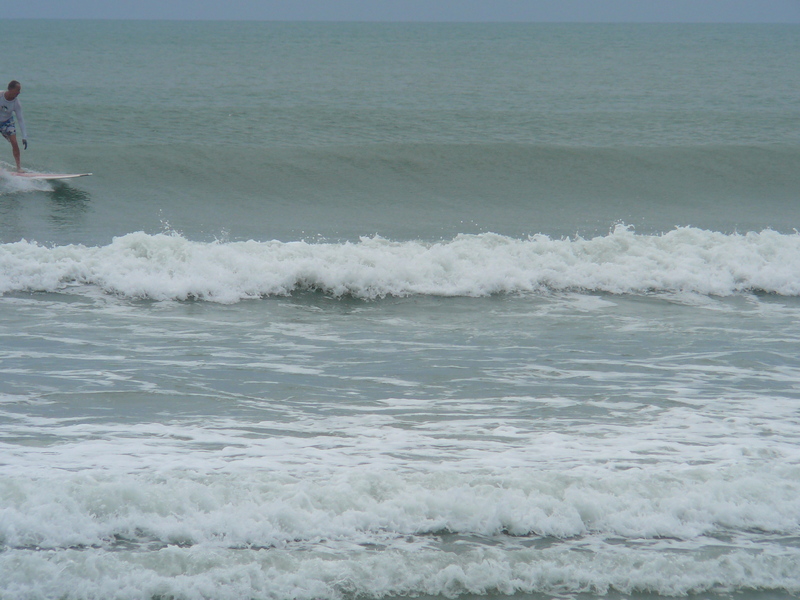 The peak of the swell was delayed for Tuesday, Meaning the Size of the Swell and the Swell Period don’t arrive until Tuesday. 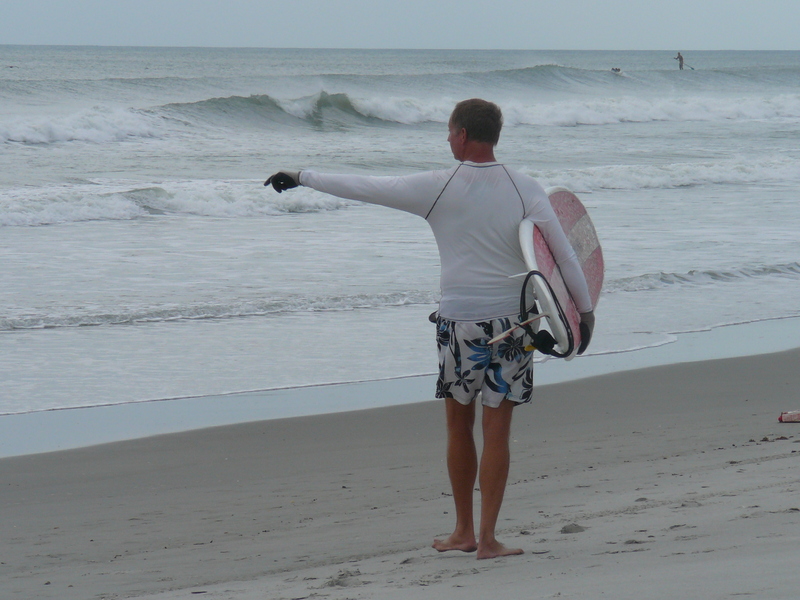 But we should still have rib to shoulder high waves from the Cape to Satellite Beach for Monday, but the form may still be a little weak, until the 7 second power of the swell hits. Then it may have a little more shoulder form to it. Below is Friday nights info that I posted. 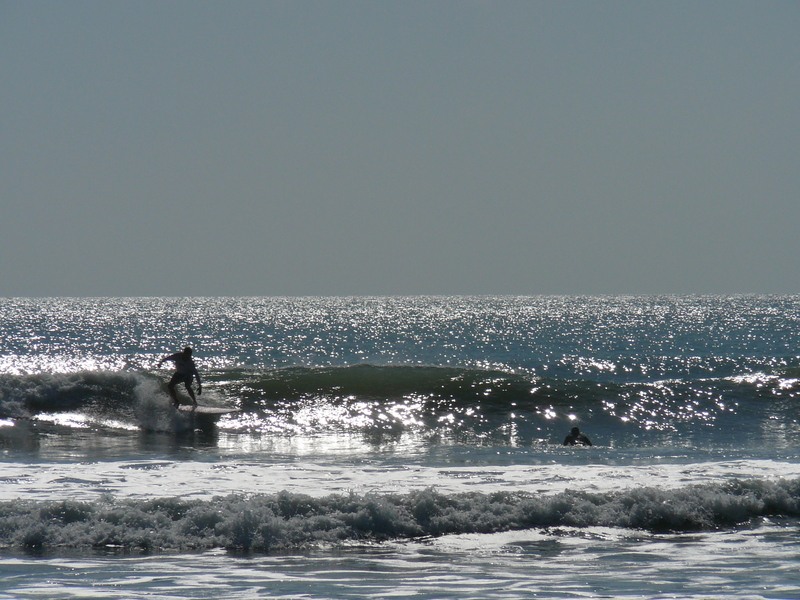 Last Friday, we caught some really fun, waist to chest high waves at 4rth street North. Brother Chad, my buddy Mike from Lakeland, another buddy Ken and Myself. Mike took these shots of me while he was nursing a shoulder injury. 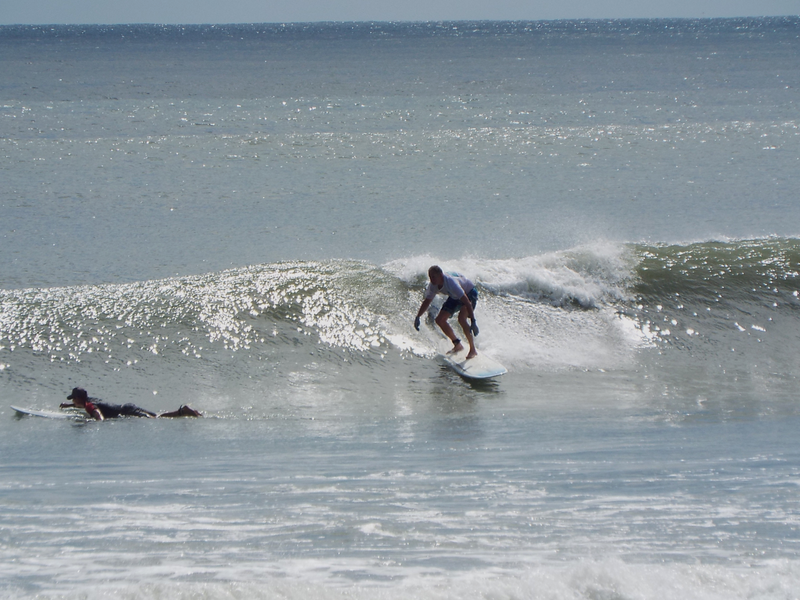 A couple of lefts, which most of the lefts for the day, were late drops due to the swell, so rail-grabbers were a requirement, if ya wanted to keep the ride. It should show something for us Sunday morning, the winds actually look light right now, less than 7 light onshore winds. 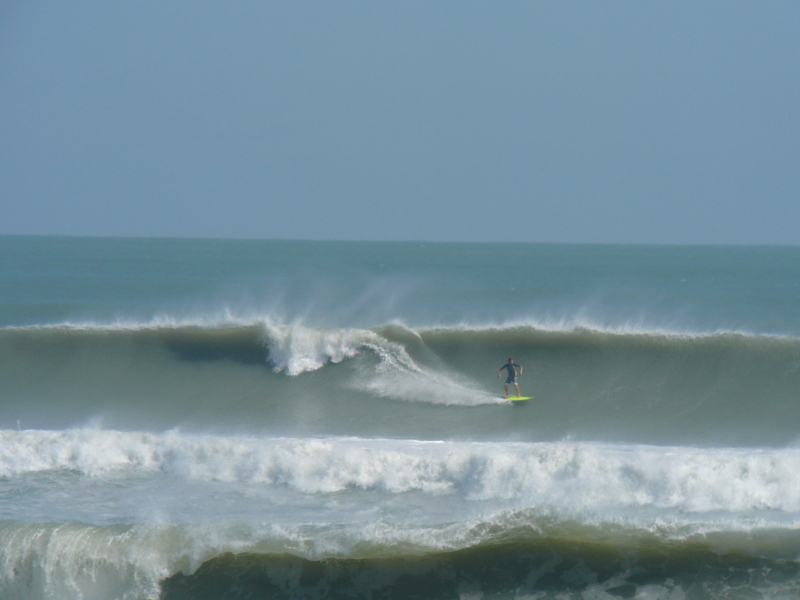 But wind swells are a little harder , no way harder to predict. When a leash wraps around your but on a big day. 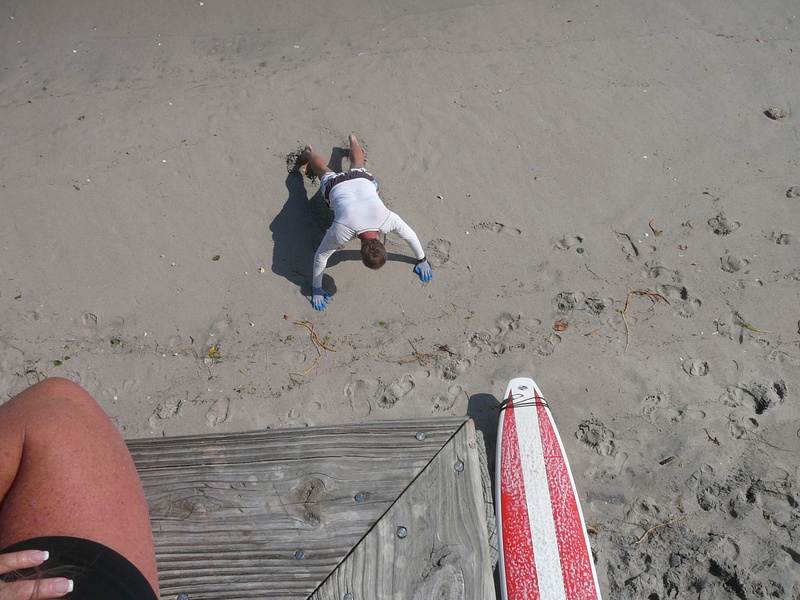 My buddy Mike took this shot last summer, from my leash wrapping around my but and leg. (no skin, this is just leg). 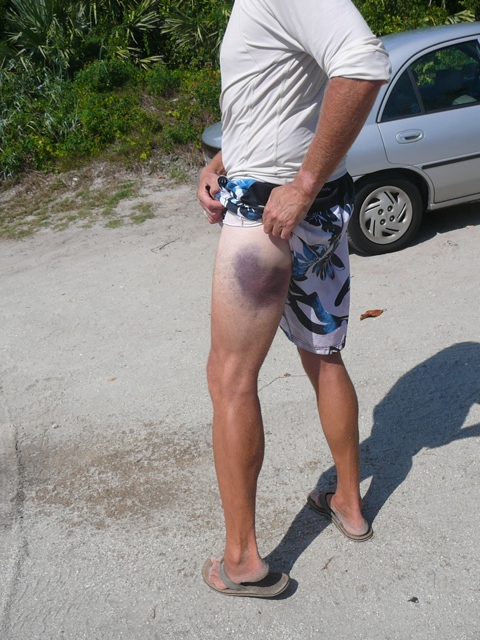 I limped for a week. 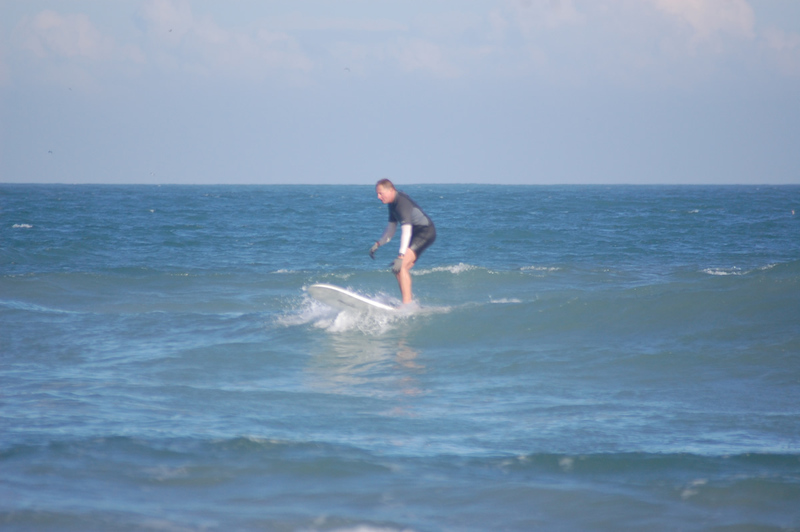 Anyhow, it appears that we will have some rib to head high plus waves going from the Cape to Satellite Beach, Sunday afternoon thru Wednesday, maybe Thursday. Today, we’ll be seeing weak chop/slop coming in, but by tonight and by Saturday morning, we should have some overhead chop down South, and chest to shoulder high here at the Cape. Monday morning the swell drops way off, but…the final period strength of the swell rolls in Monday morning so at daybreak, it could have some waist high power with offshore winds until 8 or 9 Am, maybe. 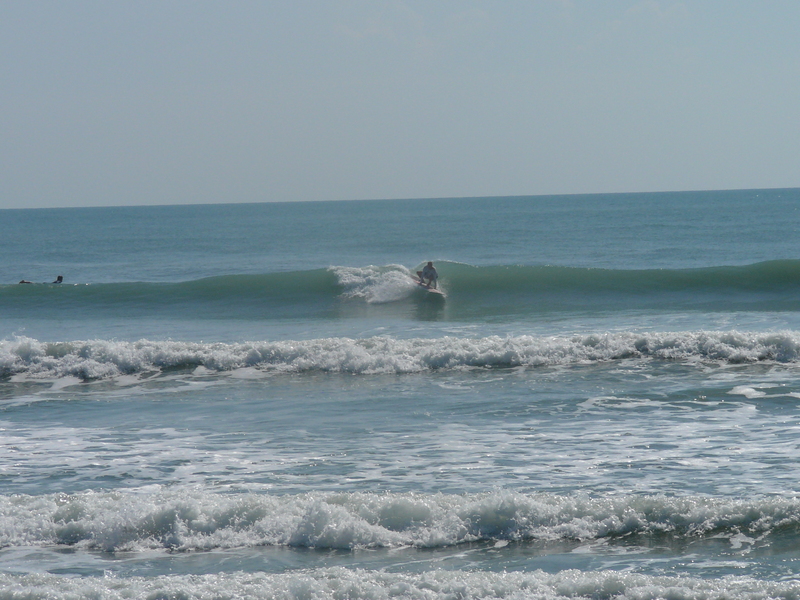 New swell starts rolling in sometime Tuesday it looks like, another wind swell. 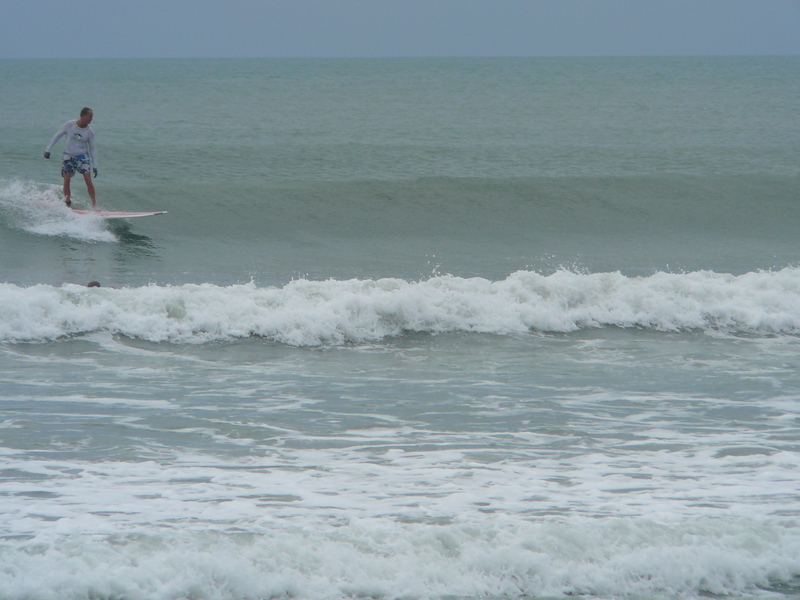 Image 4 of 9 sequence, Oldwaverider on a right at Hangers. Don’t forget the Cape Canaveral Friday Fest tonight! “Flight Risk” will be the band on stage, and the consistently great sounds of “Lonnie & Delinda” will be under the tent on Poinsetta. Image 5 of 9 shot sequence at Hangers. Image 6 of 9 in a sequence.